The start of “New Bike Season” is nearly here, with various brands getting their teaser campaigns ready for next week’s INTERMOT show. One of the best in the business at this, Ducati is ready to unveil its long-awaited Ducati SuperSport model. The rebirth of one of Ducati’s more popular models in the past, the 2017 Ducati SuperSport works on the same idea of making a sporty street bike, which is not only good for spirited weekend rides, but also capable of doing some short-distance touring. As such, the SuperSport fits a narrow niche in Ducati’s lineup, somewhere between the Hyperstrada 939, the Monster 821, and the Panigale 959. 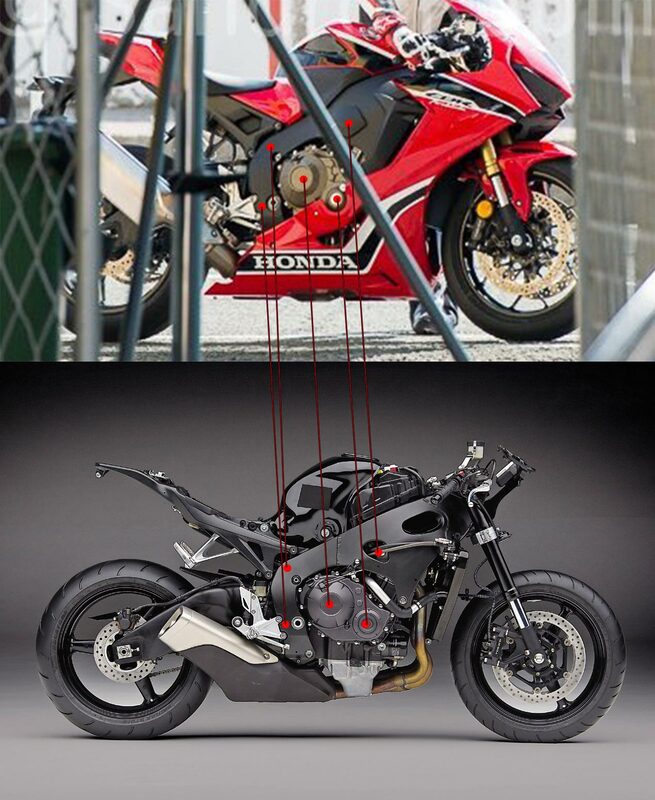 After seeing the spy photos of the Honda CBR1000RR filming in Croatia, we already have a pretty good indication that Honda isn’t going to stray too far from the current Fireblade design. The chassis looks almost exactly the same as the current generation model, as does the engine. The most recent teasers from Honda confirm this notion, with the Japanese brand showing us four glowing header pipes off an inline-four engine. The exhaust note should end speculation that a crossplane crankshaft has been added to the CBR1000RR, with a distinct “screamer” tone coming from its pipes. With the tagline “Total Control” being touted by Honda, we can expect the 2017 Honda CBR1000RR to come with the bevy of electronic rider aids that we have come to expect from this segment: ride-by-wire, traction control, wheelie control, launch control, etc. American Honda is recalling two machines for problems with their fuel pump internals, the Honda Grom (MXS125) pocket bike and the Honda Forza (NSS300) scooter. The recall affects 2014-2015 model year machines, and centers around the resin bracket inside the fuel pump, which may swell and cause the pump impeller to seize. As a consequence of the resin bracket swelling, the fuel pump may seize, which would stall either motorcycle. Because a stalled vehicle can increase the risk of a crash, a safety recall has been issued by the National Highway Traffic Safety Administration. The Husqvarna 701 Supermoto and Husqvarna 701 Enduro will be getting an update for the 2017 model year, with both bikes receiving the updated 690cc single-cyliner engine that is currently found in the new-generation KTM 690 Duke. The biggest highlight of the new engine is its secondary balancing shaft, which reduces vibrations to the rider, and also allows the big thumper to rev higher and thus create more power. This means that the 2017 Husqvarna 701 Supermoto will have 74hp (+6hp), as well as 52.6 lbs•ft of peak torque (+4.4 lbs•ft) – a modest gain for this already stout package. 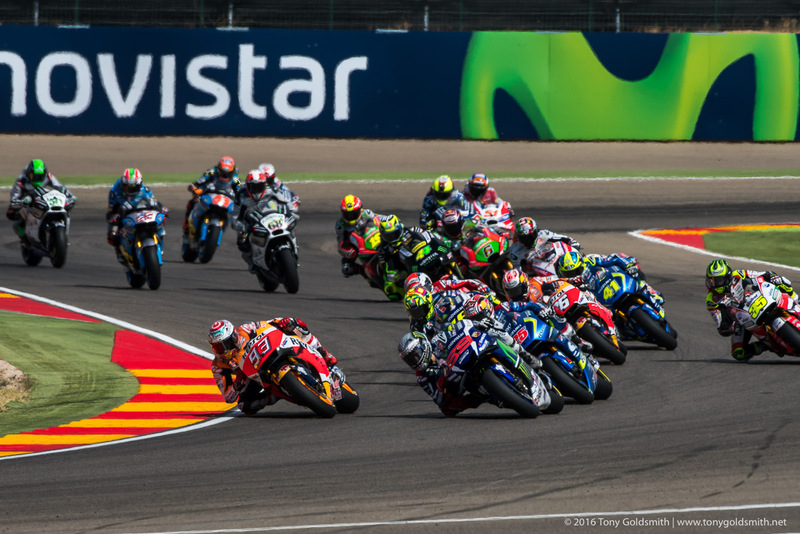 The FIM and Dorna have agreed on a new entry class for the World Superbike championship. A Supersport 300 series has been created to house the burgeoning market of lightweight sports machines, such as the Yamaha YZF-R3 and the KTM RC390. The concept for the class came about after consultation with manufacturers. Motorcycle manufacturers have seen sales of 600cc supersports bikes plummeting, while sales of lightweight machines have been booming. More and more manufacturers have been entering the class, though each with slightly different machines and different engine capacities. Episode 34 of the Two Enthusiasts Podcast starts off by using the two new Ducati Scrambler models, which were spotted in CARB filings earlier this month, as a jumping off point to talk about how motorcycle manufacturers are chasing the post-authentic biker movement. We then opine a bit about the apparent decline in the number of scrambler and café racer builds we are seeing in the custom motorcycle scene right now, and how we think that superbikes from the 1980s could be the next platform of choice for bike builders. This takes the show into a discussion about the rise of electronics, and how they not only affect the motorcycle hobbyist, but also custom motorcycle builders. We then finish up the show with a listener question that asks about for selling advice on a heavily customized Japanese motorcycle. There might be a revolving KLR joke in there as well…all in all, it’s another classic Two Enthusiasts Podcast show. Indian Motorcycles is getting into a flat track racing in a big way. We have already seen the American brand’s purpose-built race bike, the Indian Scout FTR750, which looks quite the business with its purpose-built 750cc v-twin race engine. Now, we get word that Indian will have an all-star team of riders competing on the Indian Scout FTR750, with Bryan Smith, Brad Baker, and Jared Mees lined up to be Indian’s new three-man “wrecking crew” on the race track. Flat track racing in the United States is getting a makeover, with AMA Pro Flat Track changing its name to American Flat Track (AFT). 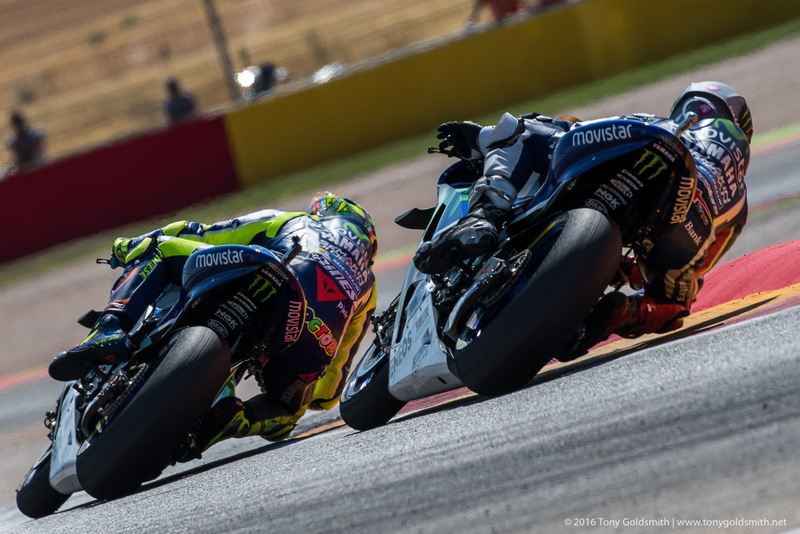 This change comes during an interesting time, with flat track racing seeing a renaissance in its two-wheeled racing spectacle. Reading our minds, the press release from AMA Pro Racing says that the rebranding comes as “the dawn of a new era for America’s favorite motorcycle sport,” which also comes as American Flat Track also ushers in a new class structure for professional flat track racing. As you would expect then, AMA Pro Racing is also announcing its new racing classes for the newly named American Flat Track series. There will be an AFT Twins class, with two-cylinder motorcycles, 650cc to 999cc, which will cater to the series’ top riders; and then there will be an AFT Singles class, with 450cc single-cylinder machines, which will serve as a feeder for the AFT Twins class.